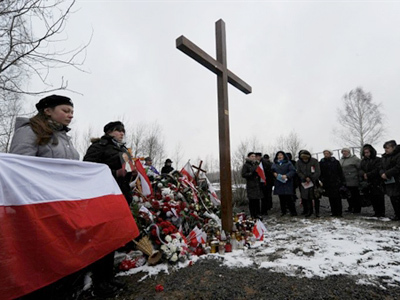 Debris from the plane that crashed in Russia's Smolensk Region with the Polish president and 95 others last spring will be passed on to Warsaw by the end of summer. ­This statement comes after Russian and Polish prosecutors met to discuss co-operation on the investigation and for Russian side to pass on documents on the inquiry. 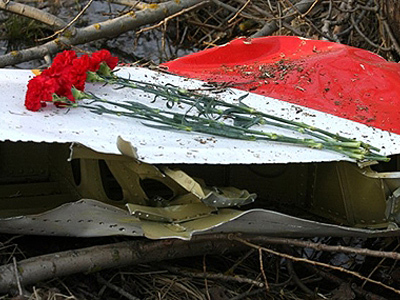 The joint Russian-Polish investigation has been in progress for more than a year now, while the Interstate Aviation Committee headed by Russian experts finished and published its report on the accident on January 12 this year. Poland initially did not accept its conclusions, but four months later, it is still unable to present its own version of the catastrophe’s causes. 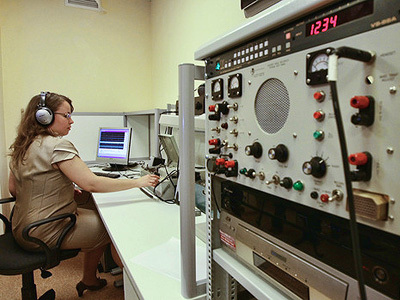 According to the Russian Prosecutor General, over 40 case files of investigation materials and findings have already been handed over to the Polish side, 11 of them in April. 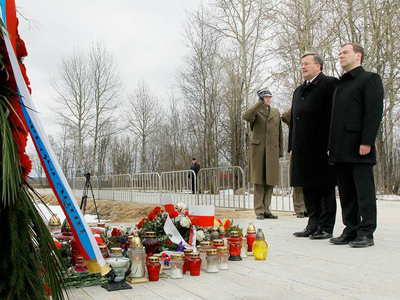 Still more documents are expected to make their way from Moscow to Warsaw. Both prosecutors general, from Russia and Poland, stated that they are satisfied with the level of co-operation that currently exists in relations between the two countries and that the investigative groups are working very closely. Both sides are seemingly satisfied with the level of trust that presently exists in their relationship, although there have been certain mishaps with identification of the bodies. 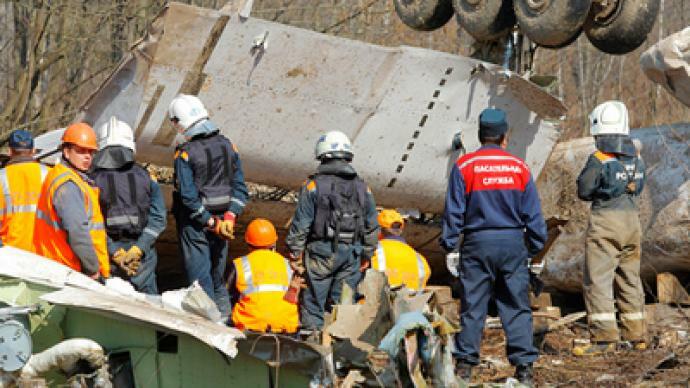 A great deal of material, both evidence and plane fragments, is due to be passed to Poland. 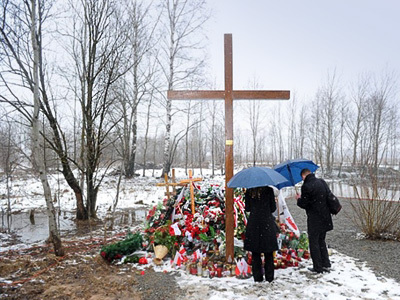 Russia’s reaction to the Polish president’s plane crash and its close co-operation in the investigation has, to a large extent, repaired relations that were badly-damaged over the previous years, and taken Russian-Polish relations to a new level of trust.